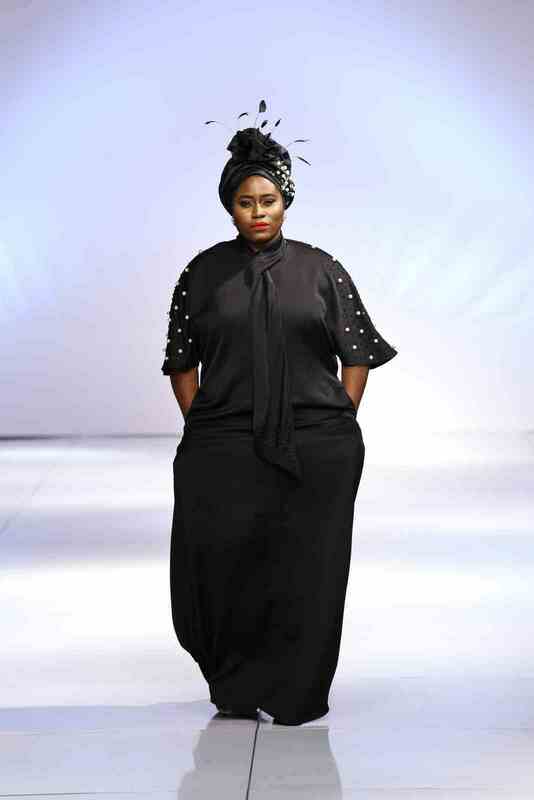 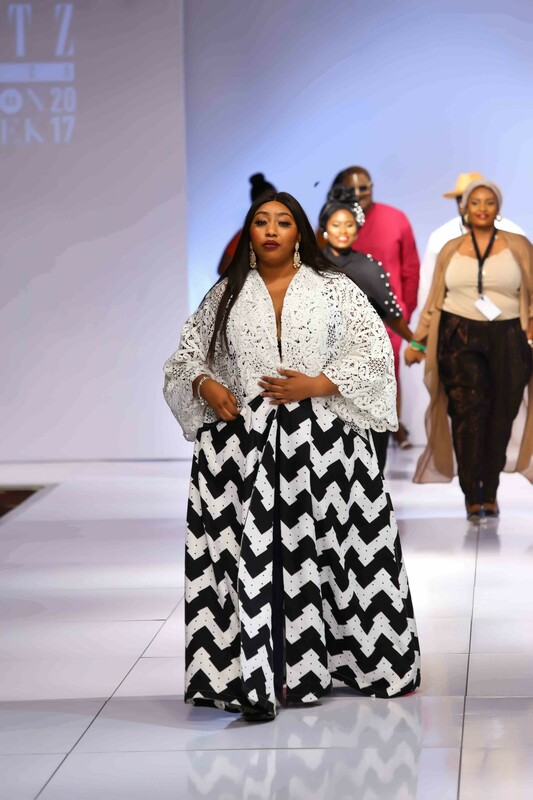 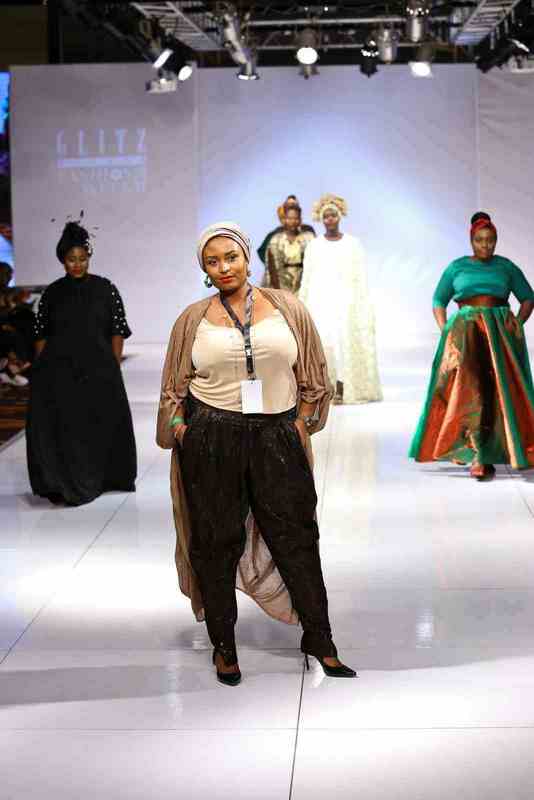 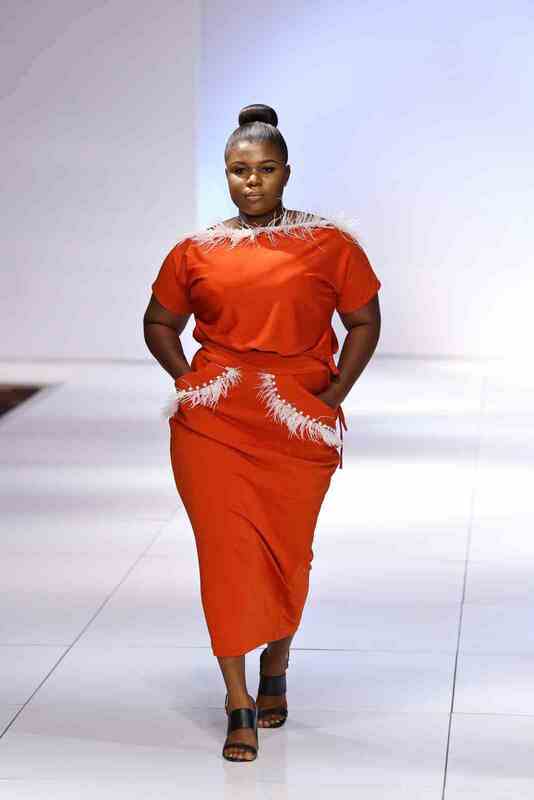 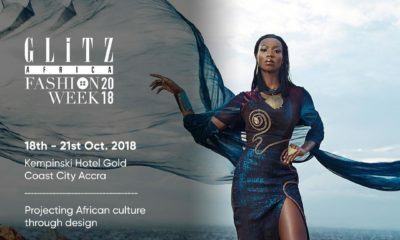 The second day of Glitz Africa Fashion Week 2017 saw an inclusive runway presentation from AboutThatCurvyLife Collective championed by Latasha Ngwube. 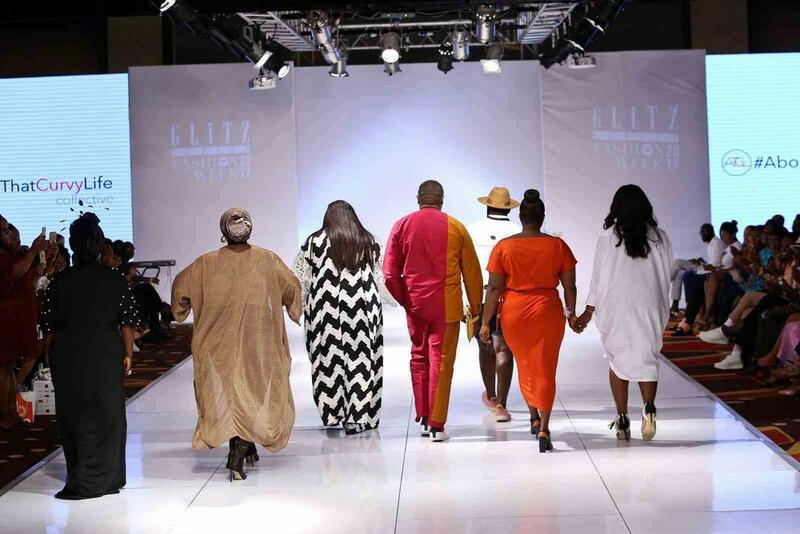 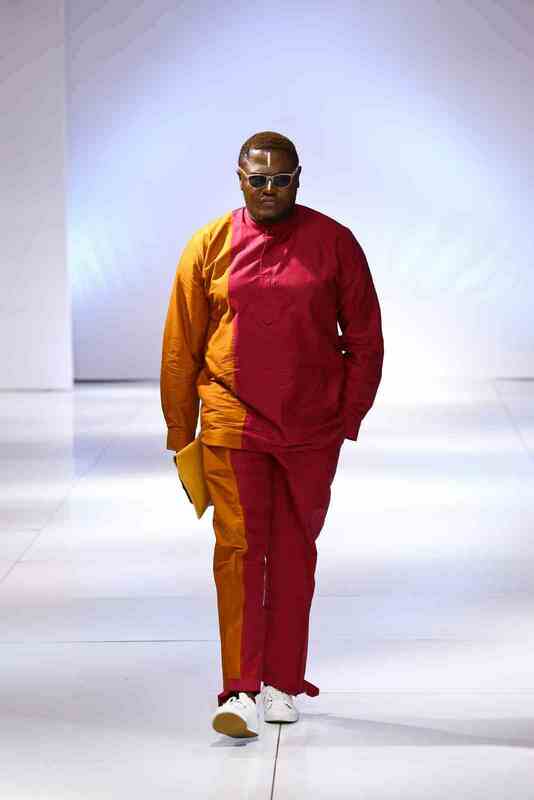 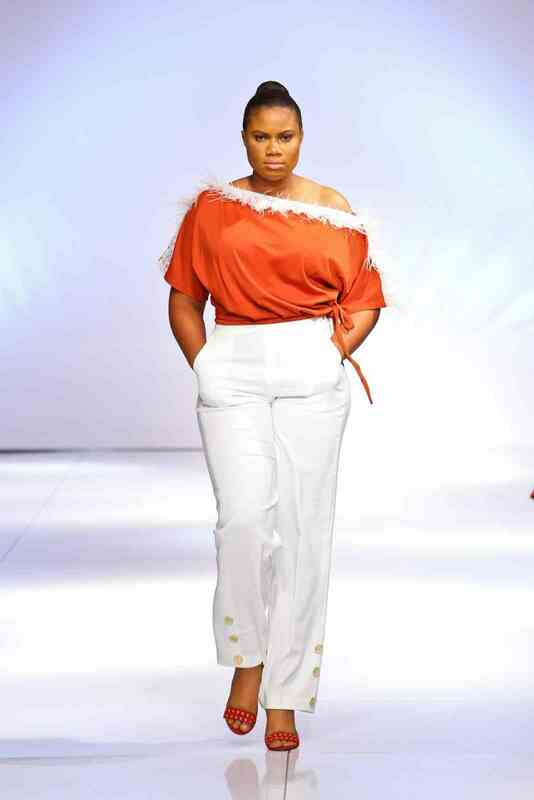 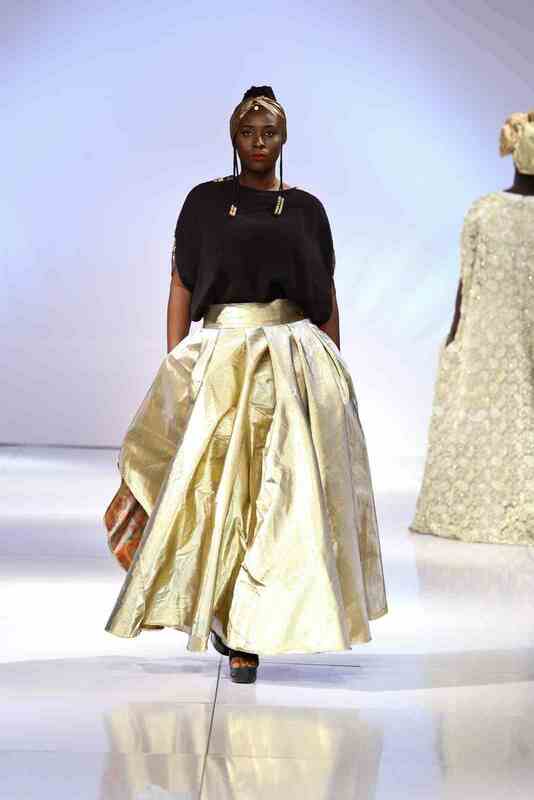 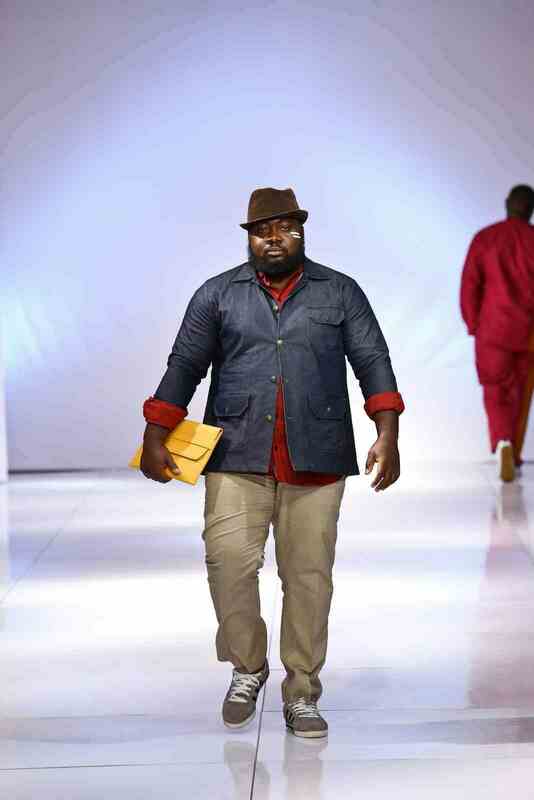 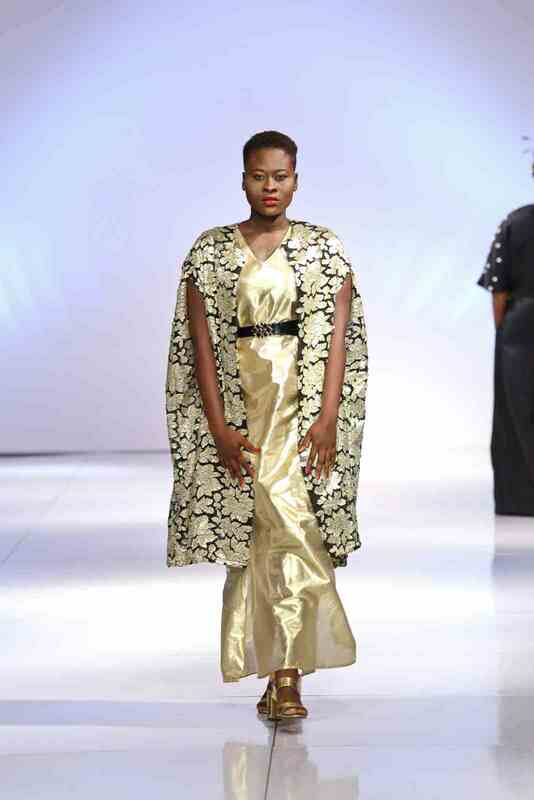 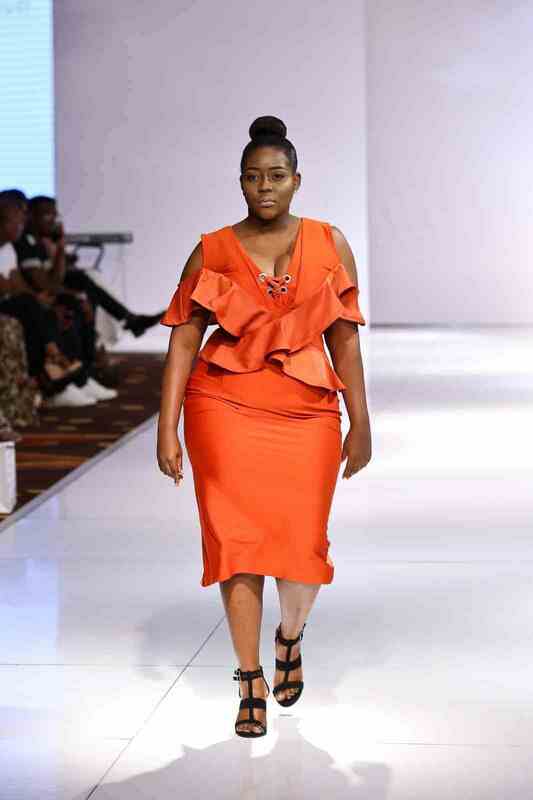 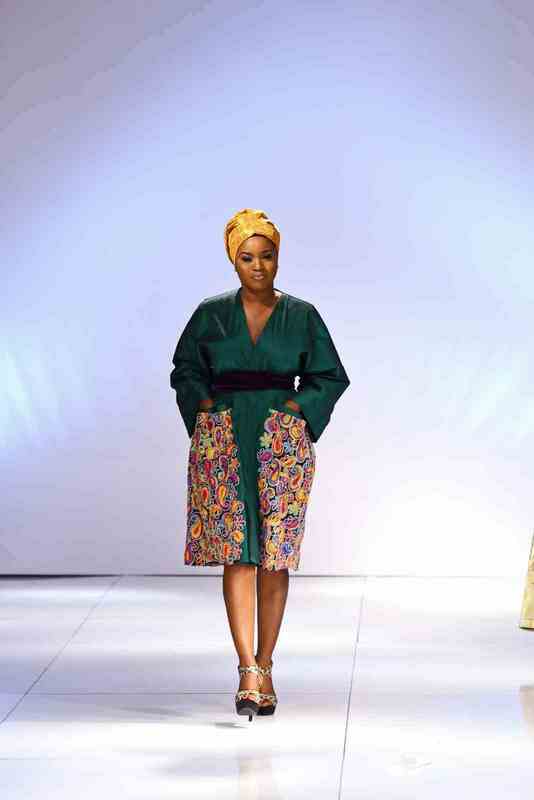 The brand presented plus-size models that walked the runway rocking clothes from three designers; AbayaLagos by Salihat, Nori Clothings and Ássián who all have plus-size collections that push for body positivity. 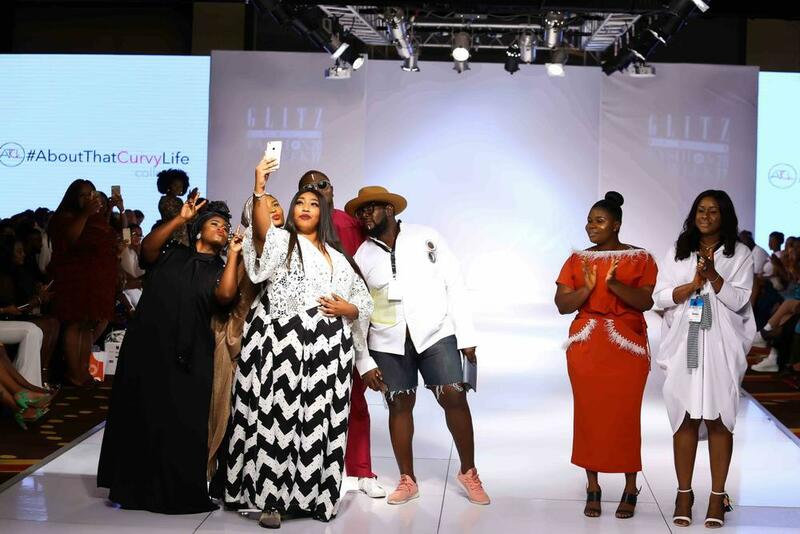 The attendees of the show witnessed fashion truly break through this season of #GAFW2017, with Ghanaian actress Lydia Forson make her runway debut at the ATCL Collective show. 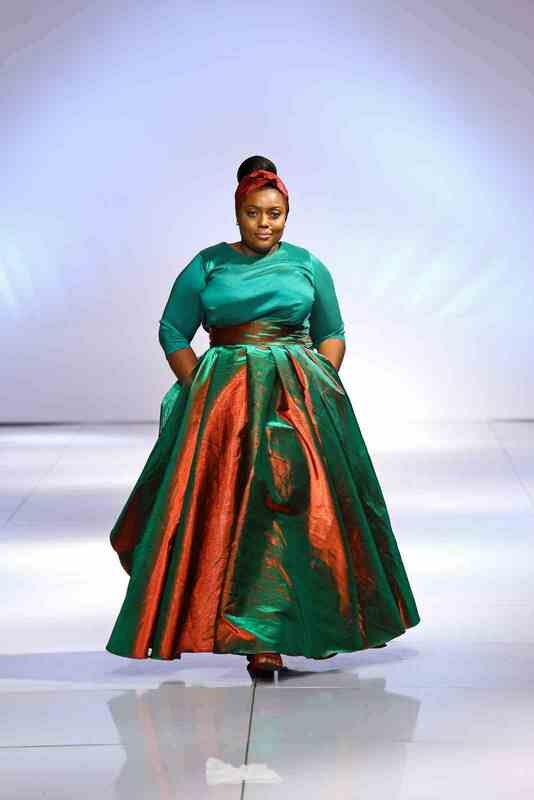 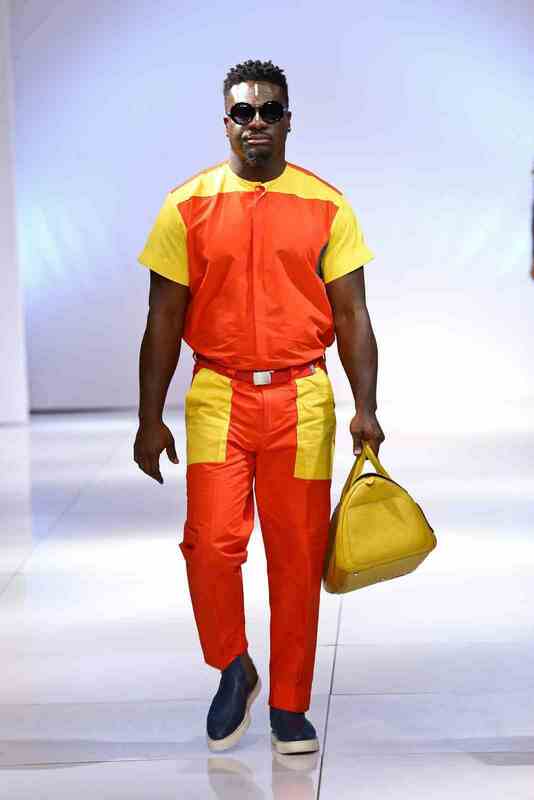 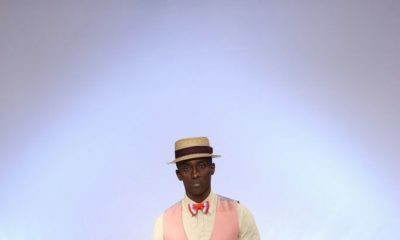 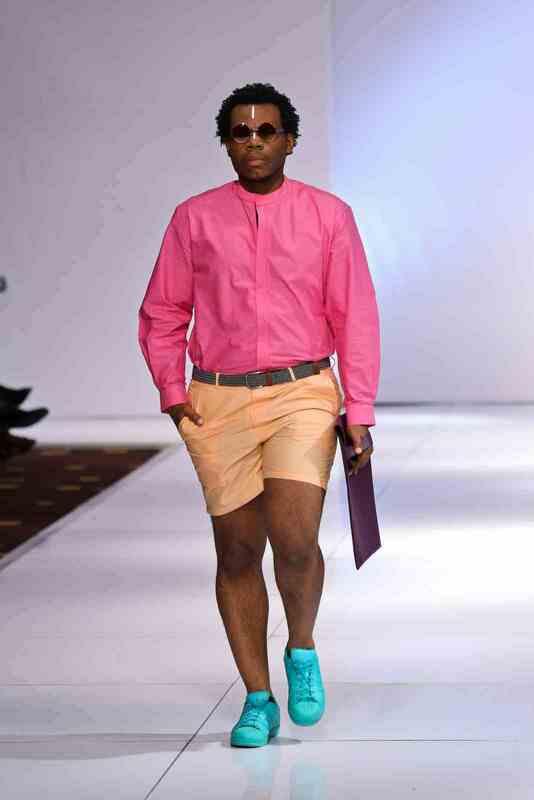 But why is latasha using designers to shine? 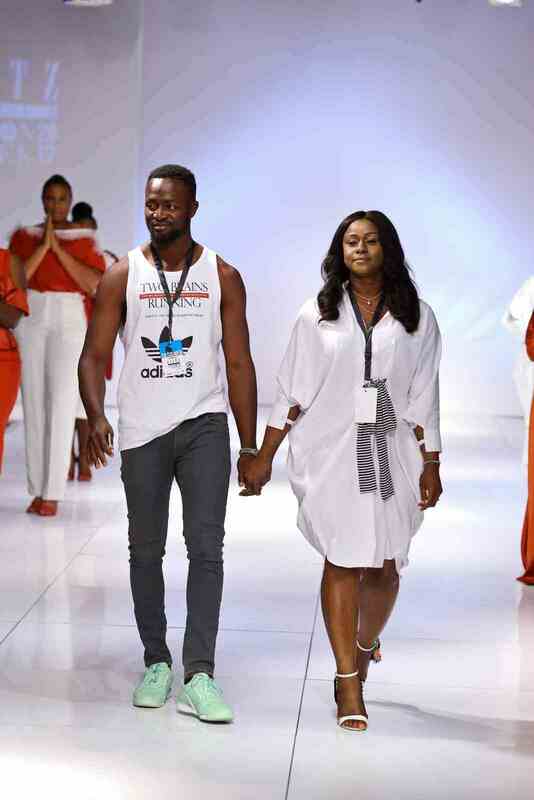 Please will u leave her alone? 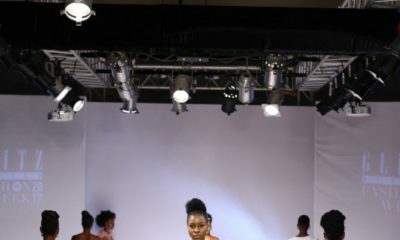 Who will do all the back end organization of the show? 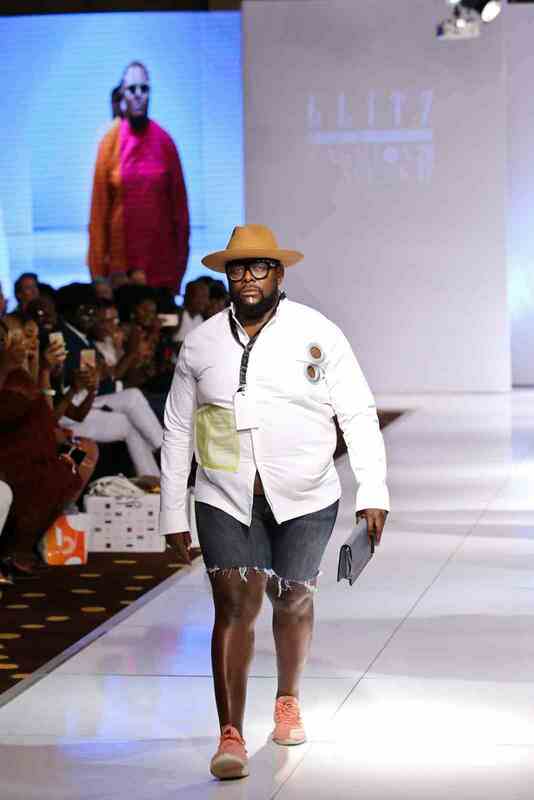 Who’s concept is this? 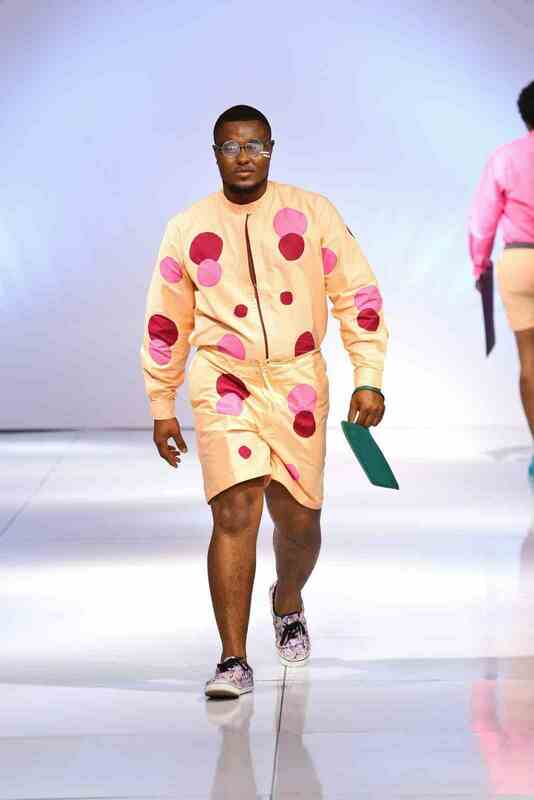 Haba! 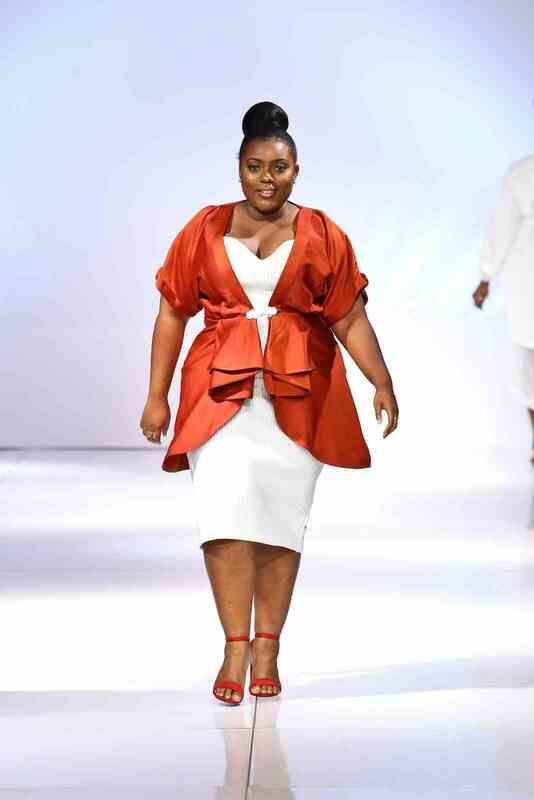 Lydia Forson and Latasha Ngubwe, very beautiful women. 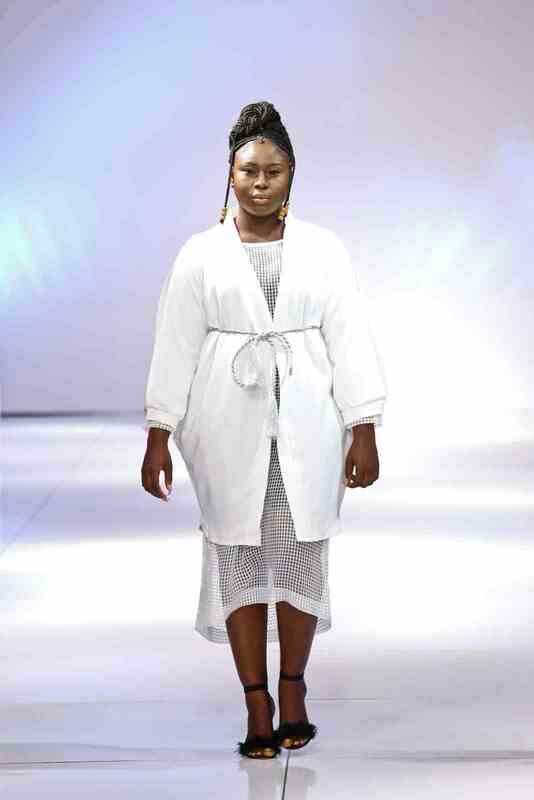 Nice show!